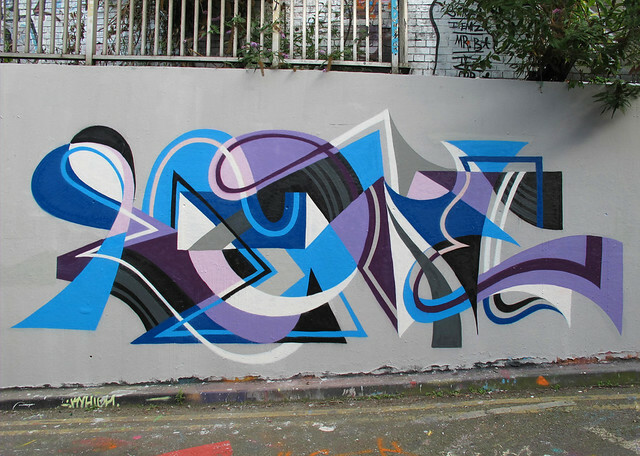 MWM NEWS BLOG: London 2012 : Cyan I'm Saying. London 2012 : Cyan I'm Saying. Downtown London session in the midst of the Olympic craze. With new friends DAZER / VIBES / ROIDS.